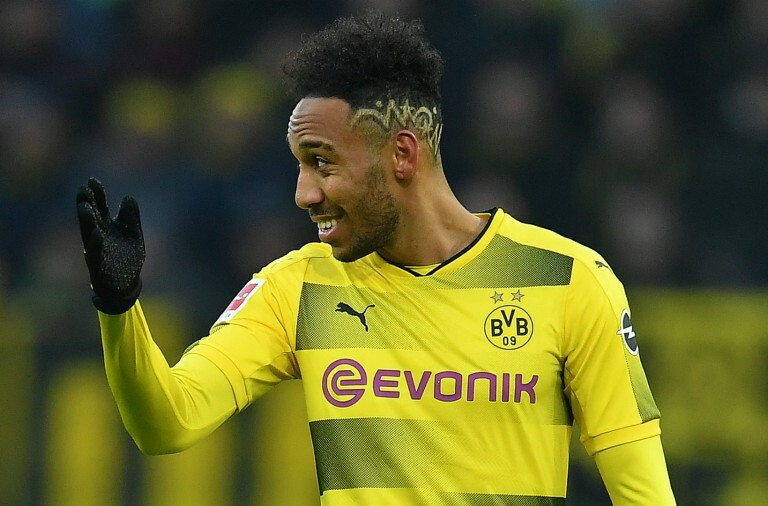 Borussia Dortmund player Pierre-Emerick Aubameyang has said that he isn’t sure if he will remain with the club next season but he said that he wants to win a trophy with the team and become the league’s top scorer before July 2017. 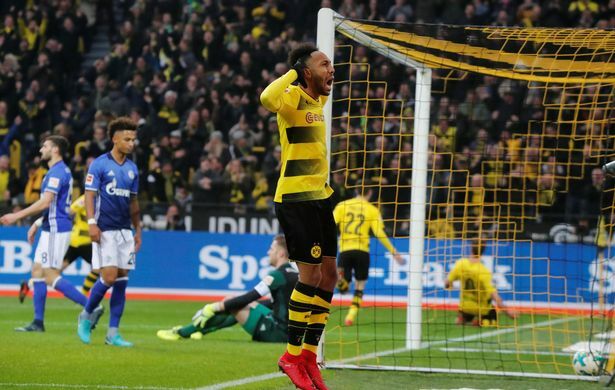 Aubameyang scored a brace for the team over the weekend and he is currently leading the scoring chart with 15 goals in just 12 appearances. At the current rate he should beat his 2014-15 tally of 25. In the past he has been linked with Manchester City and PSG and on a number of occasions he has said that he wants to play for Real Madrid. However, despite a number of rumours about his future he still very much wants to achieve his goals at the Westfalenstadion. The team’s sporting director Michael Zorc has said that he doesn’t want to comment on any speculation. In other team news the 36 year old goalkeeper Roman Weidenfeller has said that he wants to continue his career next season. Speaking to Kicker he said that he is still enjoying himself and that there is currently no reason to retire. Weidenfeller’s contract ends in 2017 but the club has already said that they want to renew the deal with the former Germany international who is currently covering for injured first-choice keeper Roman Burki. Weidenfeller also said that he thinks the team can go far in the Champions League if they get a favourable draw for the next round. The team will play Real Madrid this week to decide the winner of Group F.